Glen, don’t you find the quick-grip (now Irwin) clamps handy? I have had, on occasion, those clamps let go as I worked and the work slipped. 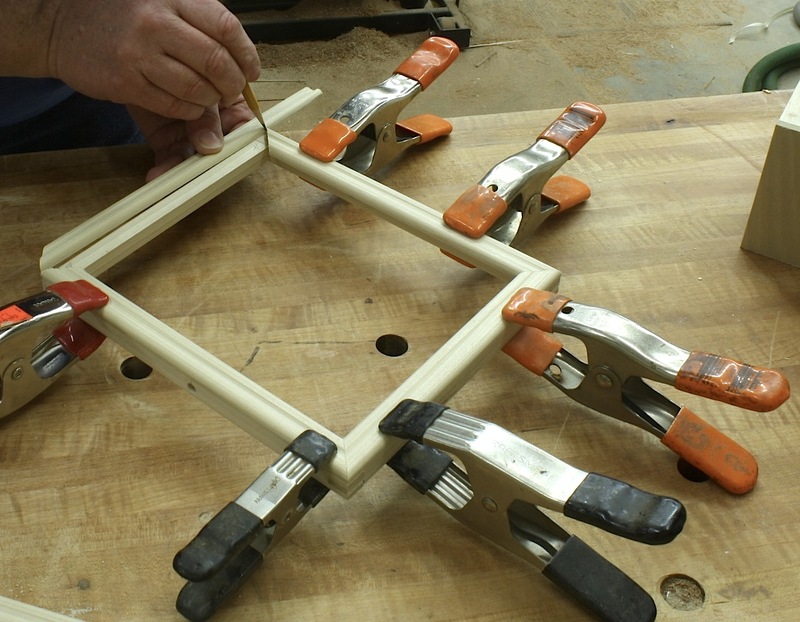 It may be my hand strength – which is a little less each year – but I find I use those pretty much as I do spring clamps. 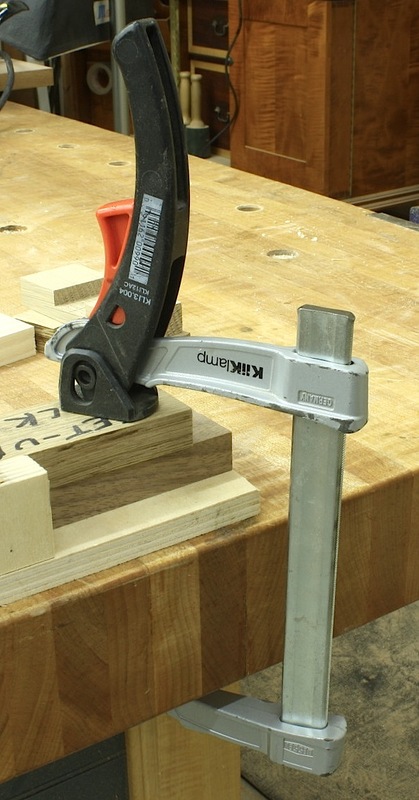 And I like spring clamps much better. Harbour Freight has Stanley bar clamps with great rubber hand grips. 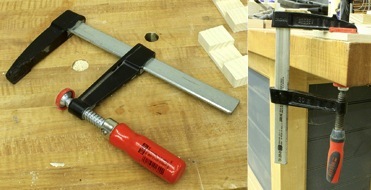 These are super heavy duty; The 36 inch clamp cost was $10. 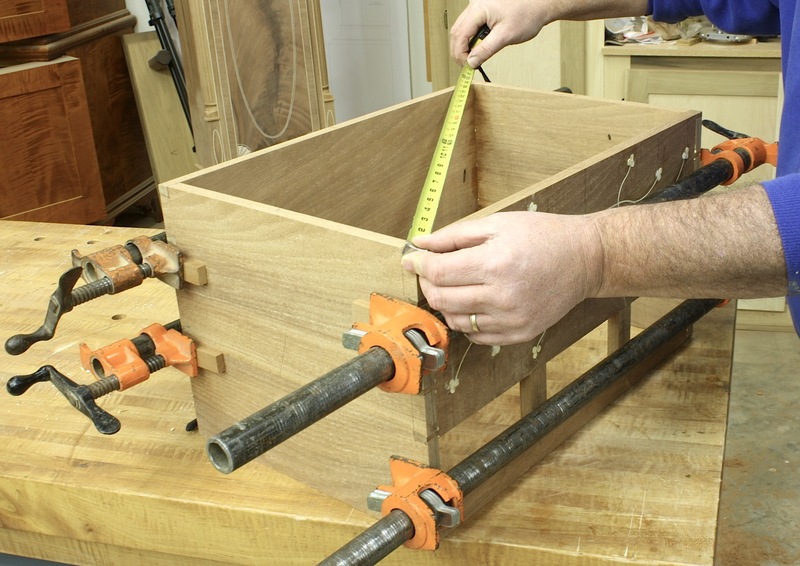 What is the chest that you are working on in the bottom picture with the pipe clamps? June 2013 of PW, front cover, answered my question. Awesome!